Each year more than 2,500 people die and 12,600 are injured in home fires in the United States. But unlike other disasters, home fires can be prevented! It’s important to know this: Fire is fast! There is no time to gather anything or make a phone call. In just two minutes, a fire could kill you. In five minutes, a house could be swallowed in flames. Fire is hot! Heat and smoke could be even more dangerous than the flames. Breathing in really hot air could burn your lungs, and fire produces poisonous gases that can make you sleepy and unable to escape. Fire is dark! It can be hard to find your way out of your house in a fire. Fire is deadly! Fire uses up oxygen you need to breathe and produces smoke and poisonous gases that kill. 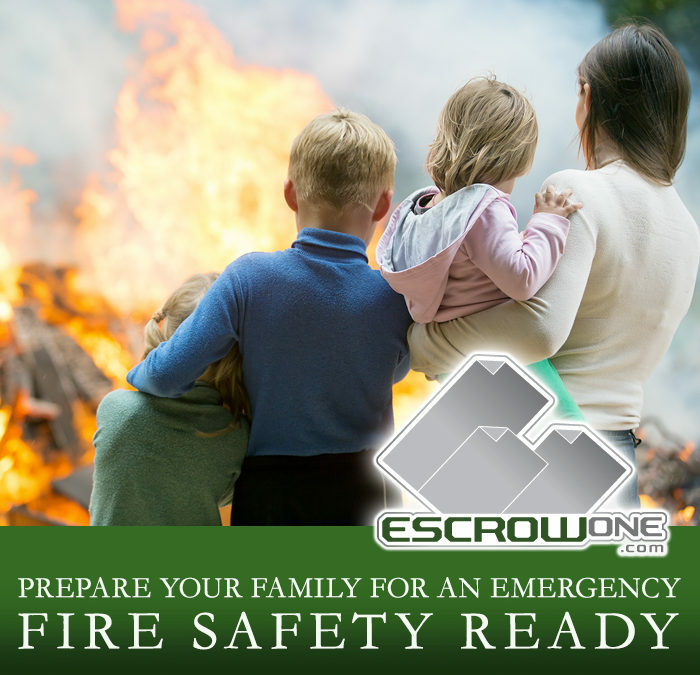 Create a fire escape plan and practice it twice a year. Have smoke alarms in every bedroom and every floor of the house. Remind your parents to test the smoke alarms in your house every month. Find two ways to get out of each room. A window might be a second way if the door is blocked by fire or smoke. Sleep with your door closed. It helps prevent fires from spreading quickly.